A major North American mill desired to move all stock over 24 months old. The mill also faced logistical complications as the inventory was located at several different distribution sites across the United States. The massive inventory needed to be audited and marketed so as to attract the most profitable prospects. 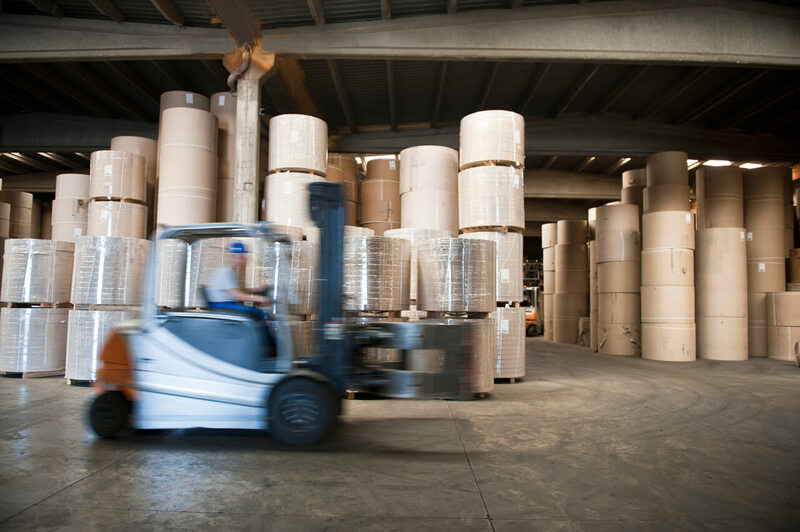 We worked with the mill to consolidate the stock, collaborating with our logistics department on the most cost-efficient way to move the various paper stocks in these multiple locations. In searching for prospects, our team leveraged its global contacts and soon identified an offshore print facility and converting operation with the ability to convert these goods and redistribute them to multiple locations across the continent. With only minimal use of internal resources, the mill moved two years’ worth of inventory with terms and an exchange rate that guaranteed maximum profitability. On the other side of the deal, our flexible financing allowed the offshore client to acquire significant stock without impacting its cash flow.